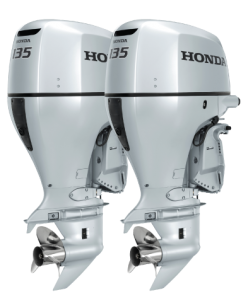 With Honda Outboards, Honwave boats & a range of Honda Marine accessories available to order or in stock, the team here at Farndon Marina can help with all of your Sales, Service & Repair requirements. 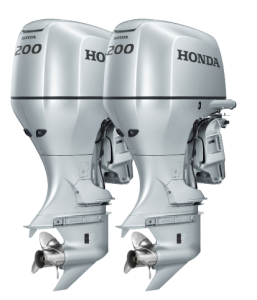 Our Honda Marine authorised workshop and trained engineers offer regular servicing, fault diagnostics and repair for your Honda outboard, with full pre-sales and aftercare advice to help you keep your Honda outboard in great running order. 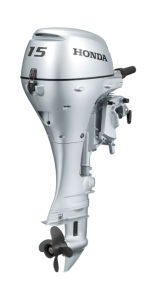 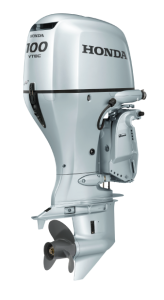 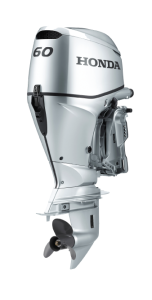 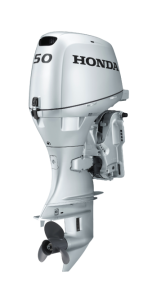 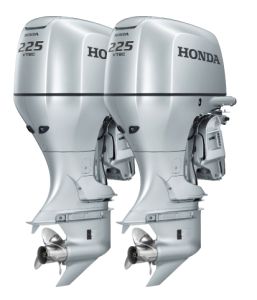 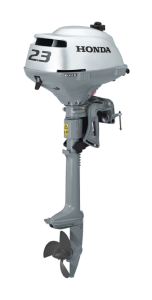 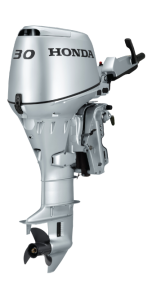 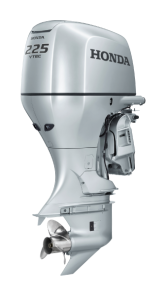 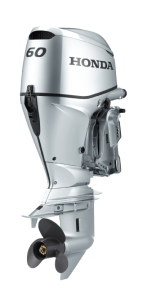 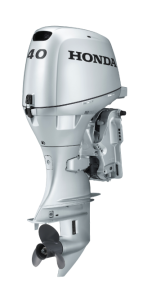 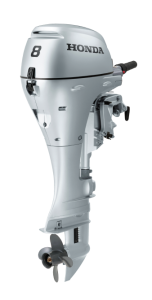 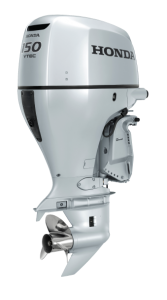 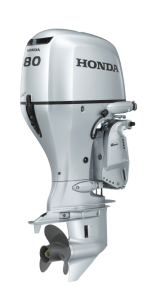 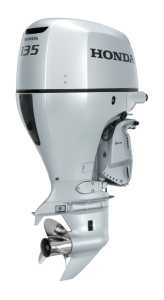 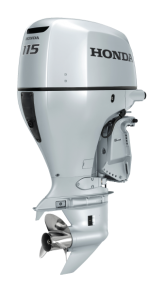 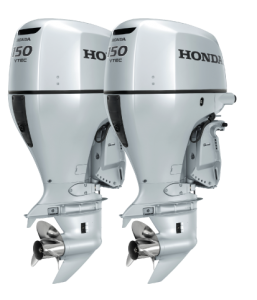 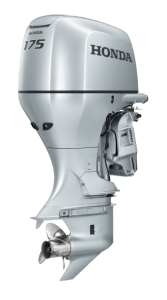 Take a look at the current Honda Marine Outboard range or call the team on 01636 705 483 for up to date stock availability, to take advantage of the complimentary RYA training package, or if you have any other questions. 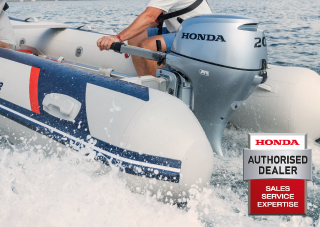 All prices shown include VAT.